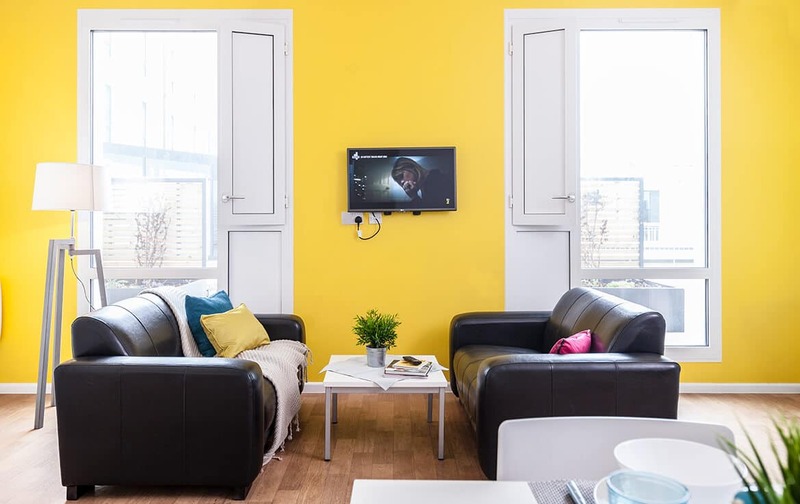 Live a life of student luxury in a fully-furnished, One-Bedroom Apartment in London. The en-suite, double bed & dining area make this a dream home for two. Your dream home awaits. Our Studio Rooms in London comprise of an en-suite, small double bed and private kitchen area. Have an unforgettable experience in our En-Suite Rooms. Perfect for Royal College of Music students, we offer fantastic music facilities and modern décor to suit your needs. Feel at home with our Non-En-Suite Rooms for Royal College of Music students in London. Live in true style with state-of-the-art facilities today. Study the degree of your dreams in a stylish Studio Room with an independent vibe. Designed for Royal College of Music students, we offer music facilities to help you achieve your goals. What types of accommodation are available in Prince Consort Village? 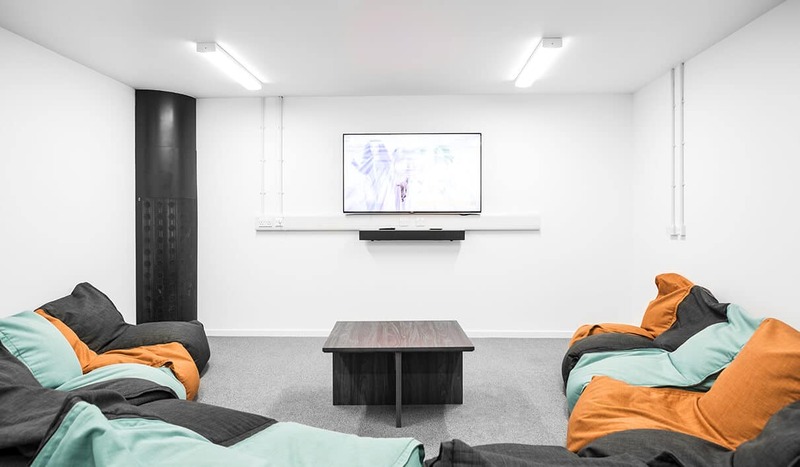 Every price band in Prince Consort Village comes with access to our incredible state-of-the-art facilities, including an on-site gym, cinema and games areas, alongside 24-hour practice rooms, social spaces and study rooms. You’re also automatically invited to our fabulous Village Life events – we think they’re beyond compare! When it comes to selecting your bedroom, we’ve got options suitable for all! If you’re looking for an airy, modern space with a small double bed to call your own, and you’re happy to share a kitchen and bathroom with your new flatmates, our Standard Rooms might be just perfect for you. Alternatively, explore our En-Suite options for your own personal bathroom or snap up a Studio or One-Bedroom Apartment for the ultimate privacy. Whether you like cooking solo or you just want to study in peace, you’ll have all the space you need here. Our contemporary student halls offer all-inclusive bills – we make electricity, water, internet and contents insurance part of your rent costs, so you won’t need to budget for separate utility payments. We also provide music practice rooms (each with piano), bike storage and a convenient parcel service free of charge. To make your day-to-day tasks as simple as possible we also have an on-site laundry room (payable) on site! Please note that valuable instruments may not be covered as part of your contents insurance, so please check the terms and conditions when you book. This culturally-rich, buzzing capital city is home to many a proud Londoner. As you progress through your studies, you’ll discover hidden gems and favourite haunts that will make sure you never want to leave!